Home CA Health Affordable Care Act helps double the insured in San Fernando Valley, Calif. Affordable Care Act helps double the insured in San Fernando Valley, Calif.
SAN FERNANDO, Calif. /California Newswire/ — On Friday, Calif. 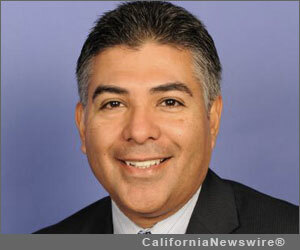 Congressman U.S. Rep. Tony Cárdenas (D-San Fernando Valley, Calif.), a member of the Health Subcommittee of the House Energy and Commerce Committee, was pleased to announce that his San Fernando Valley Congressional District was one of only two districts in the United States to see a double-digit increase in insured residents, thanks to the Affordable Care Act.